Are you looking for an expert supplier of cold chain packaging for transporting chilled goods? CarePack Holland BV specializes since 1992 in UN certified packings for transporting dangerous goods. We offer a wide range of UN approved packings including dry ice and cold chain packaging. CarePack offers UN certified cold chain packaging for chilled shipments between between +2C and +8C. 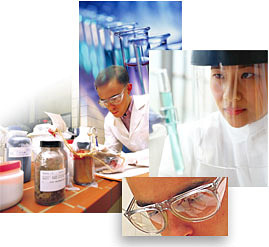 Our packings have been amply tested to meet the requirements for every Biological Substance Category. We supply the correct overpack for your Category A shipment and cold chain packaging that consists of three components for Category B shipments. You may rest assured that the content of your shipment remains between +2C and +8C. If you need any help choosing the best cold chain packaging for your chilled shipments, feel free to contact us. Please fill out our contact form, call us on +31 (0)20 3540787 or send an email to info@carepack.nl.